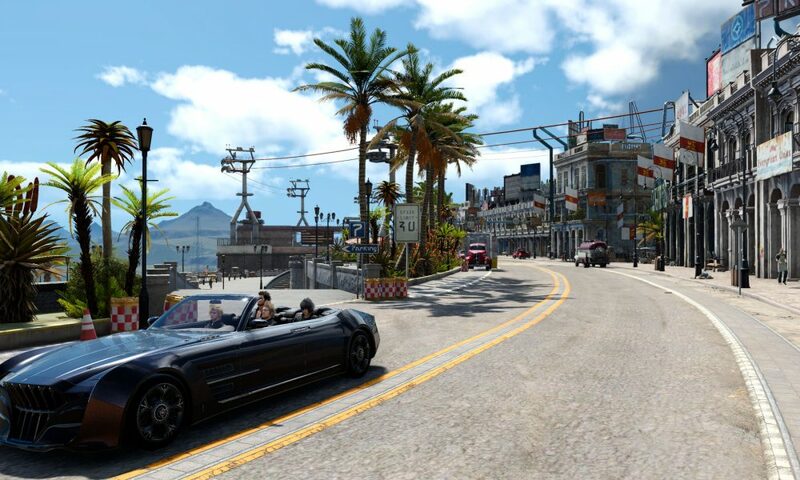 At long last, after years of promises, Final Fantasy XV is coming to PC. Hail to the king. 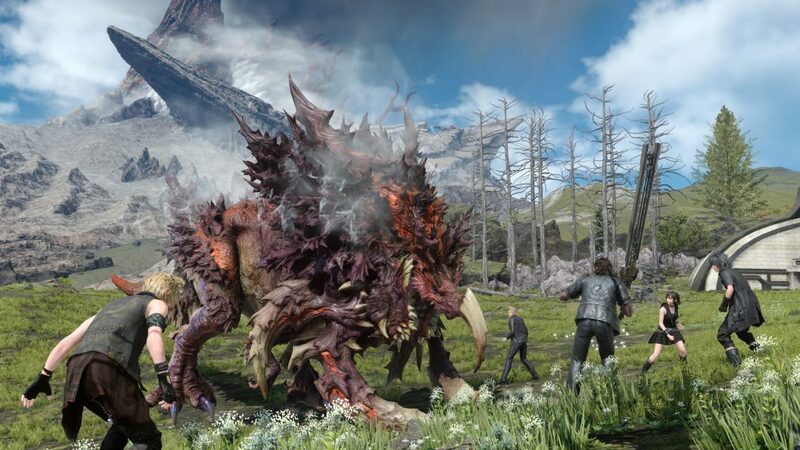 The official Final Fantasy XV Windows Edition page has been updated with a whole slew of new information, most notable a release date of March 6th. While this date isn’t too far away, it can’t come soon enough. Who wouldn’t be anxious for a PC port of a fantastic game that supports 4K resolution and mods? Plus, starting February 1st, gamers who pre-order Final Fantasy XV Windows Edition will receive unique bonuses depending on their digital distribution platform of choice. Gamers who purchase the game through the Windows Store will receive a pack containing items that power up their team; Steam users will obtain a collection of clothes for the protagonist and his posse, and gamers who buy the game on Origin will be rewarded with decals to deck out their in-game car. Square Enix, I have several important questions. Why do you list both the GeForce GTX 760 and the 1050 as the minimum GPU? They are worlds apart in terms of performance. And why do we only need to improve our RAM and CPU to play the game at recommended settings? Finally, what are the minimum and required specs for those who want to play the game in 1080p resolution? Maybe someone screwed up while writing these requirements, or maybe Final Fantasy XV Windows Edition is just that CPU intensive. If you were as confused as I was while reading the system requirements, all is not lost, because Square Enix is releasing a benchmark tool February 1st, which is the same day we can start pre-ordering Final Fantasy XV Windows Edition. Gamers can use the tool to determine if their PCs are properly equipped to run the game, and the timing comes across as a decent bit of marketing. Is your computer capable of running Final Fantasy XV Windows Edition at a smooth 60 frames per second at 1080p on high settings? If the benchmark tool says yes, reward yourself with a pre-order! Joking aside, I recommend everyone who plans to buy the PC version of Final Fantasy XV use the tool, because if your computer chugs out a low benchmark score, you will be better of with the console version. 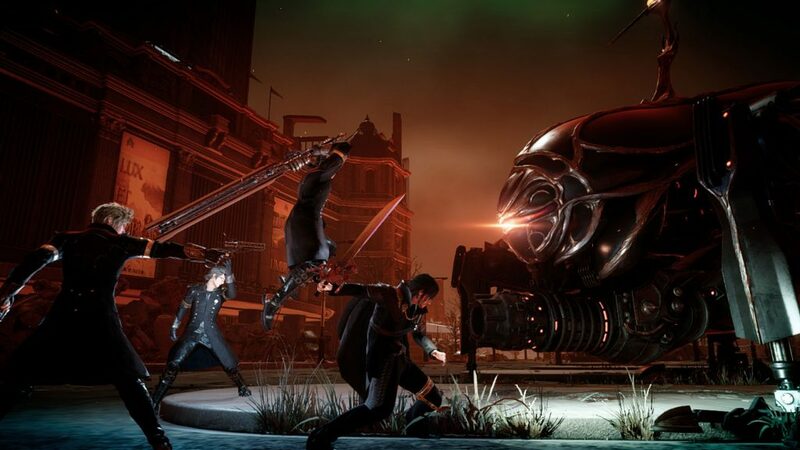 While Square Enix has not mentioned whether any of this content will be available in the PC version or it is exclusive to the Royal Edition, screenshots featuring the Royal Edition‘s bosses, boat, expanded map, and “Armiger Unleashed” mode are on the Windows Edition‘s page, which either implies they will be available at launch or eventually patched into the PC version. Or maybe the screenshots were placed there by mistake. While Final Fantasy XV Windows Edition cannot be pre-ordered just yet, gamers can pre-order the Royal Edition for $49.99 ($19.99 if they already own the base game). *Update* I have received confirmation that all the content in the Royal Edition will be included in the Windows Edition.